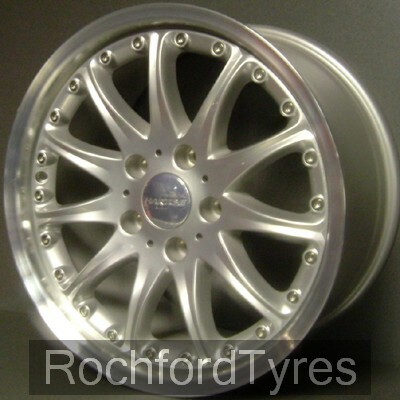 Just wondered whether anyone has seen these fitted to an W211. If anyone has a picture they could post I would be grateful. Last edited by marc777; 09-25-2004 at 03:30 PM. If it is the authentic Hartge, then you would have to change the bolt pattern inorder for it to fit. That involves filling and drilling the holes. Here are pictures of the wheels on the W210. I love the Hartge wheels but I wouldn’t recommend fitting Hartge wheels on a MB. Hartge is known to be a BMW tuner not a MB tuner but then again that’s my opinion. Sincere thanks for that. It soon became clear the dealer had never fitted the wheels to a Merc. and so his uncertainty was enough to leave alone. Shame because they were good value. Thanks again for taking the time to post the picture. They look rather good I think.